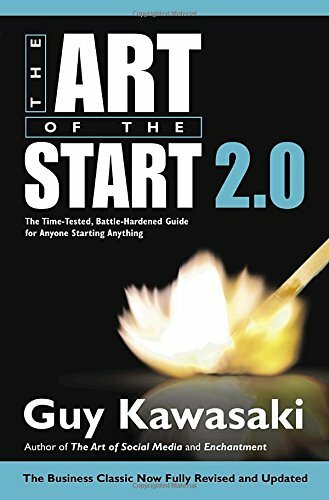 The Art of the Start 2.0 : The Time-Tested, Battle-Hardened Guide for Anyone Starting Anything distills Guy Kawasaki's decades of experience as one of the most hardworking and irreverent strategists in the business world. 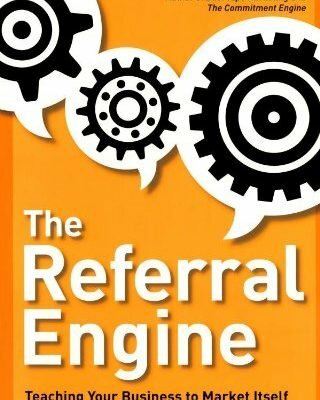 This is a *must have* marketing book. Fully revised and expanded for the first time in a decade, this is Guy Kawasaki’s classic, bestselling guide to launching and making your new product, service, or idea a success. Whether you’re an aspiring entrepreneur, small-business owner, or not-for-profit leader, there’s no shortage of advice on topics such as innovating, recruiting, fund raising, and branding. In fact, there are so many books, articles, websites, blogs, webinars, and conferences that many startups get paralyzed, or they focus on the wrong priorities and go broke before they succeed. The Art of the Start 2.0 solves that problem by distilling Guy Kawasaki’s decades of experience as one of the most hardworking and irreverent strategists in the business world. Guy has totally overhauled this iconic, essential guide for anyone starting anything. 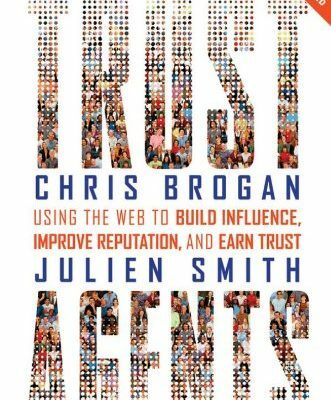 It’s 64 percent longer than version 1.0 and features his latest insights and practical advice about social media, crowdfunding, cloud computing, and many other topics. As Guy likes to say, “Entrepreneur is a state of mind, not a job title.” His book will help you make your crazy ideas stick, through an adventure that’s more art than science – the art of the start.